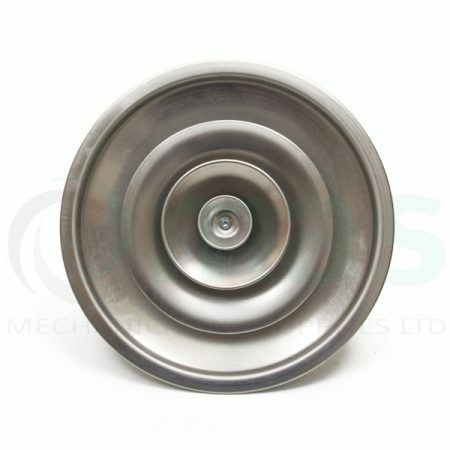 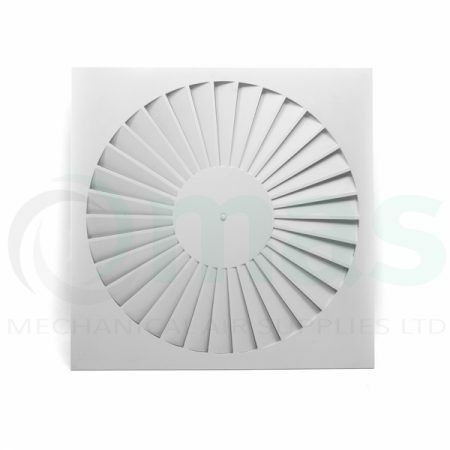 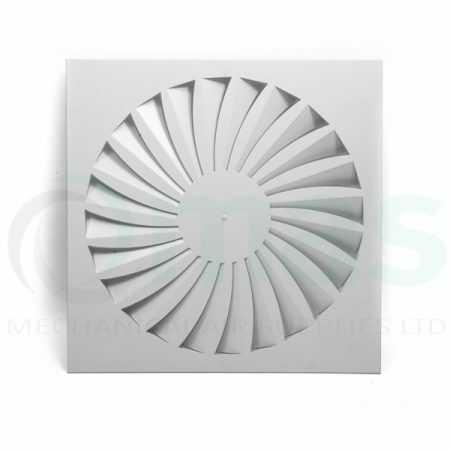 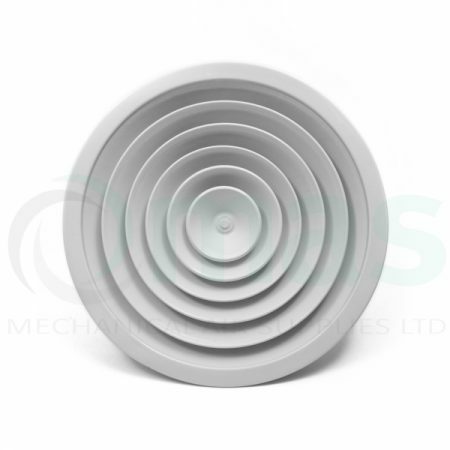 Swirl Ceiling Diffuser Swirl ceiling disffusers available with curved or straight blades. 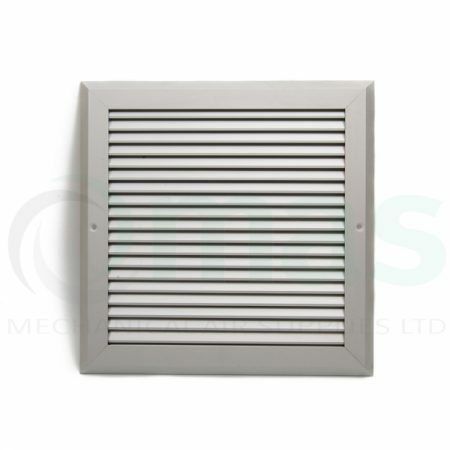 Light and Easy to install. 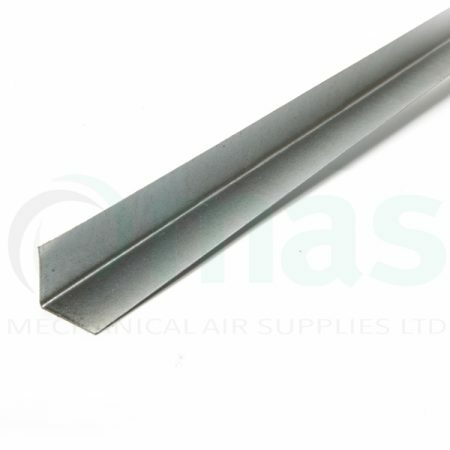 24 radial wings to help distribute air evenly. 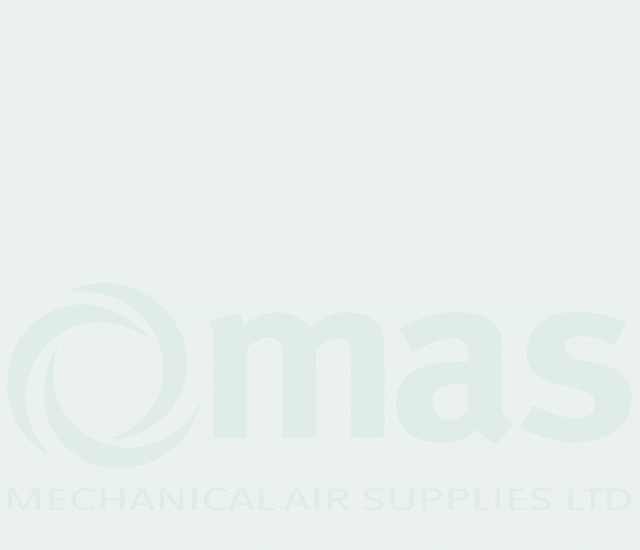 Low noise. 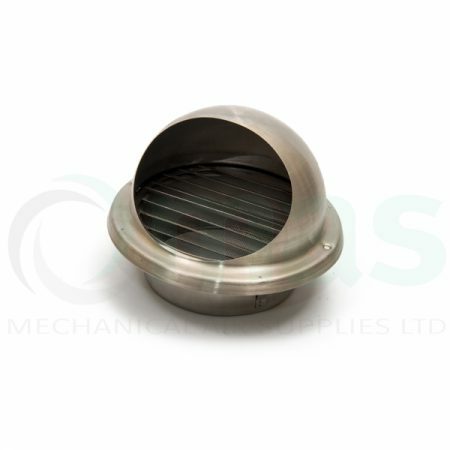 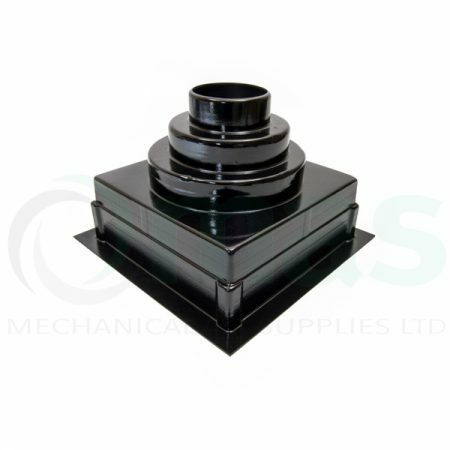 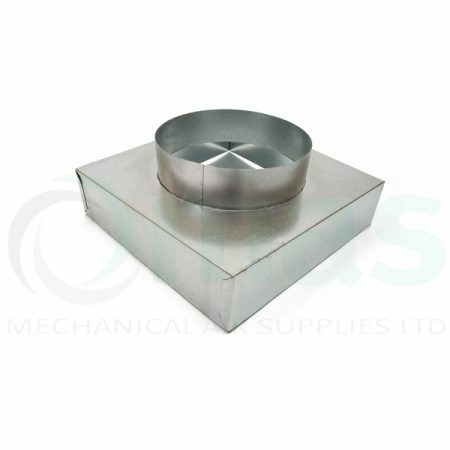 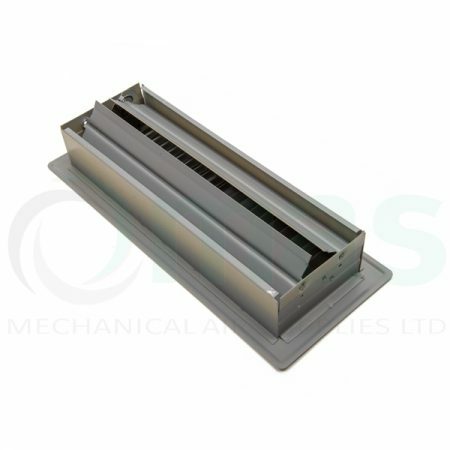 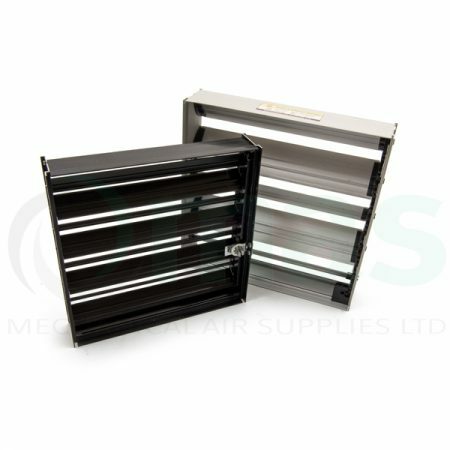 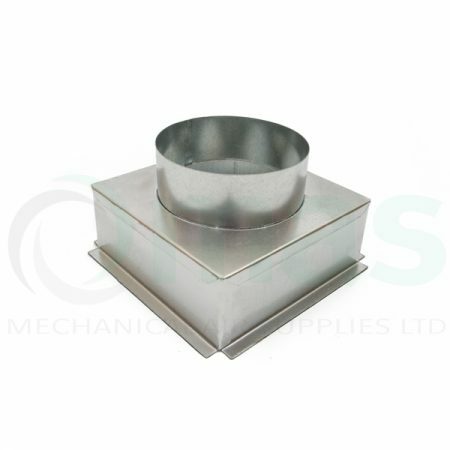 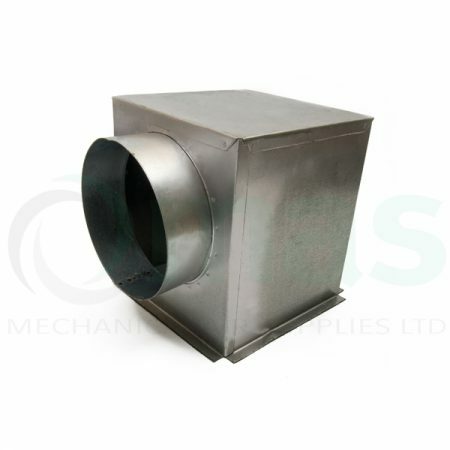 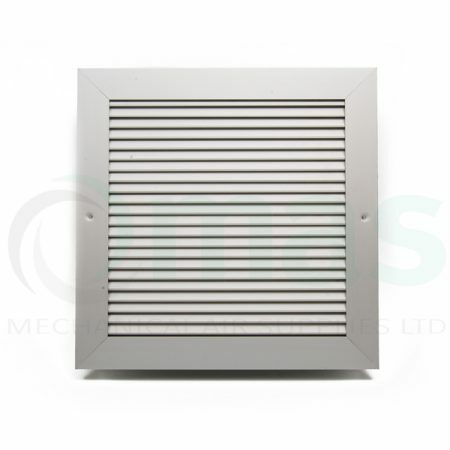 Our plastic grille boxes can also be used as diffuser boxes (you would need to cut the 20mm flange off). 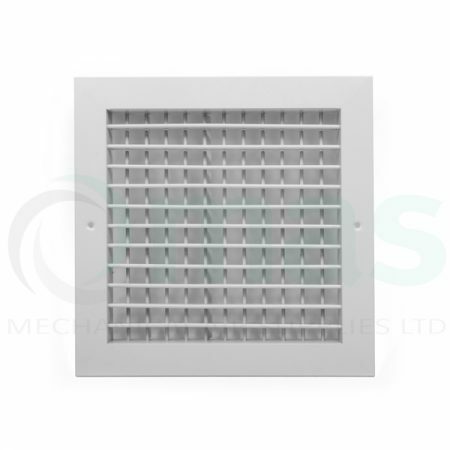 See the table below for the sizes that are suitable to use with ceiling tile replacement grilles and ventilation diffusers. 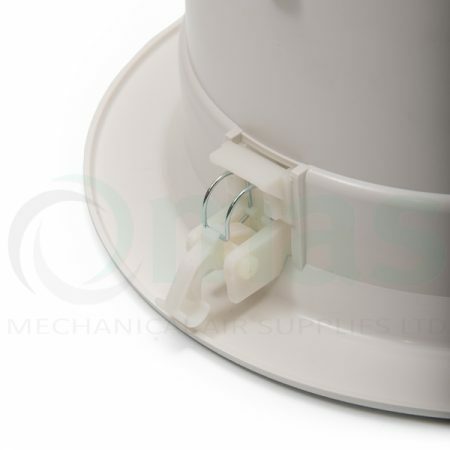 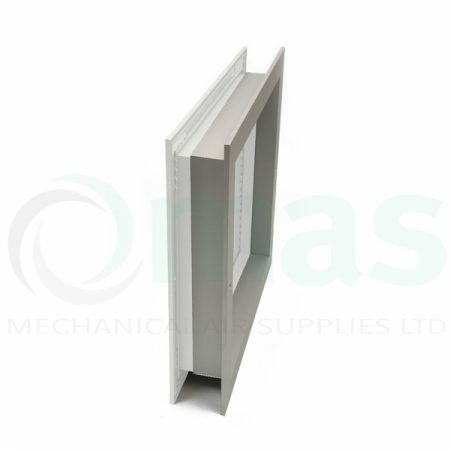 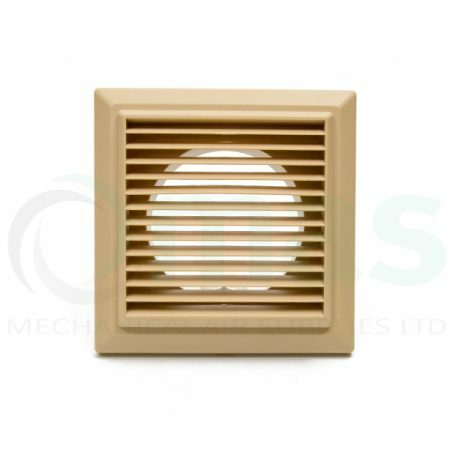 Cotswold beige plastic ventilation louvre - fixed blades - 100mm Ø round spigot. 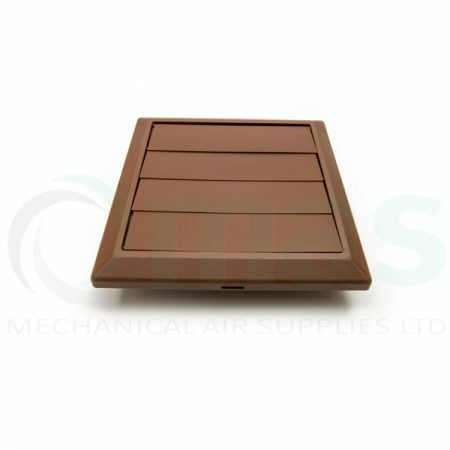 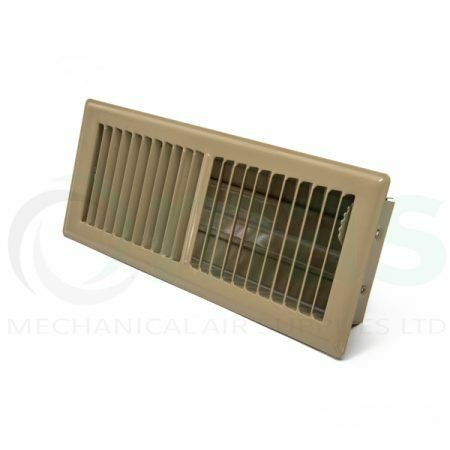 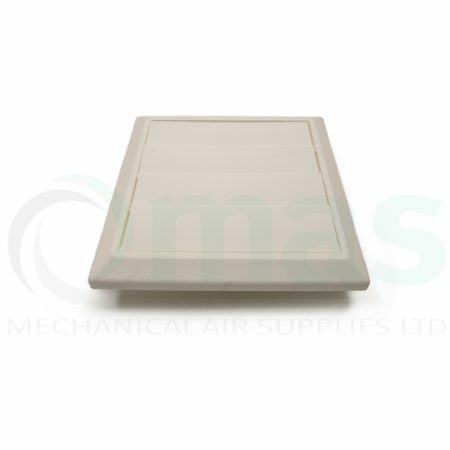 Cotswold Beige external plastic grille with fixed louvred blades - 125mm Ø round spigot. 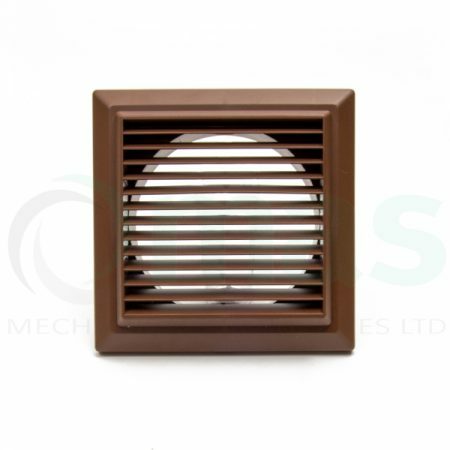 Cotswold Beige external louvred plastic grille with fixed blades - 150mm Ø round spigot. 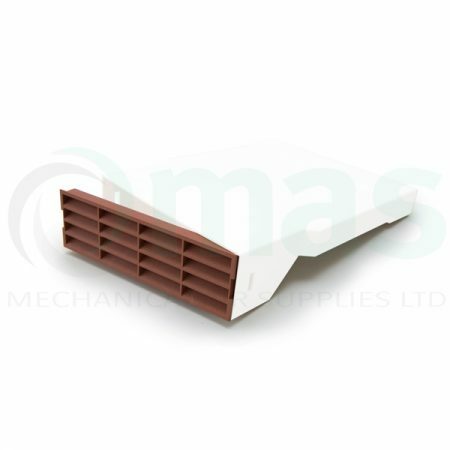 Terracotta plastic ventilation louvre - fixed blades - 100mm Ø round spigot. 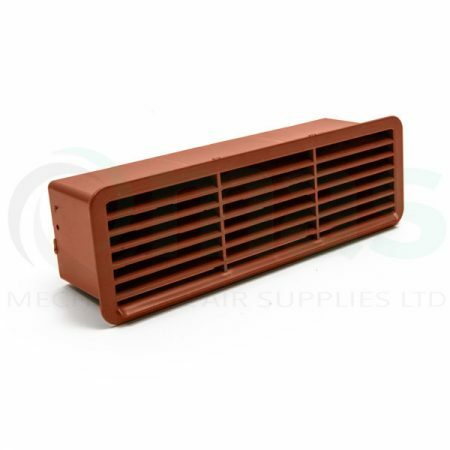 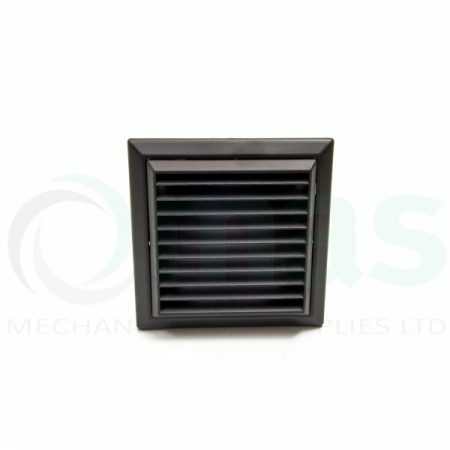 Terracotta external plastic grille with fixed louvred blades - 125mm Ø round spigot. Terracotta external louvred plastic grille with fixed blades - 150mm Ø round spigot. 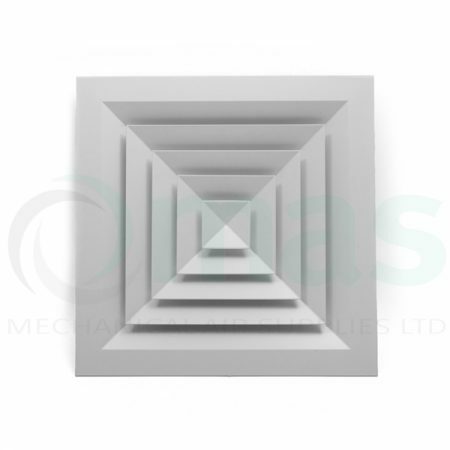 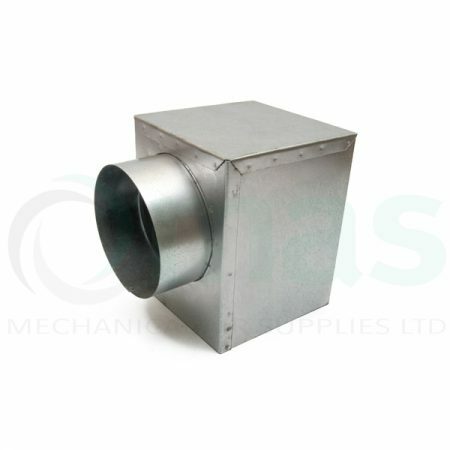 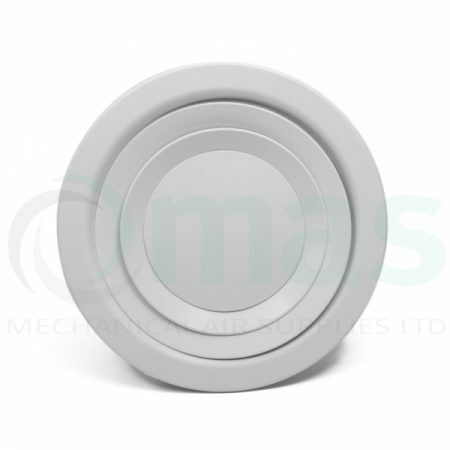 White plastic ventilation louvre - fixed blades - 100mm Ø round spigot. 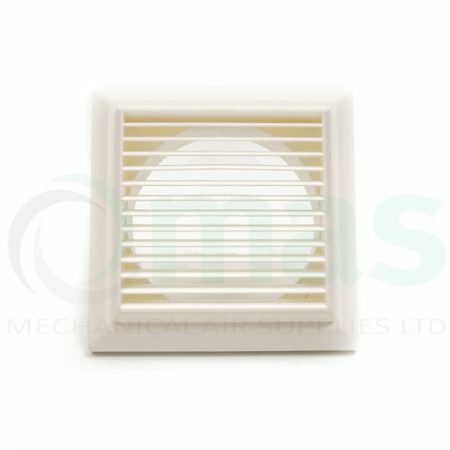 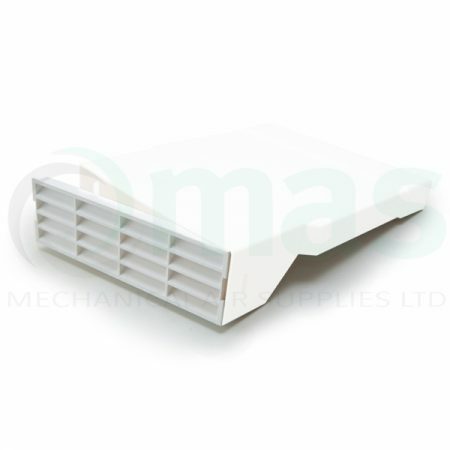 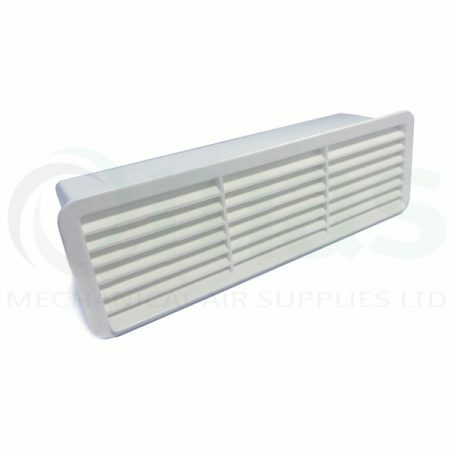 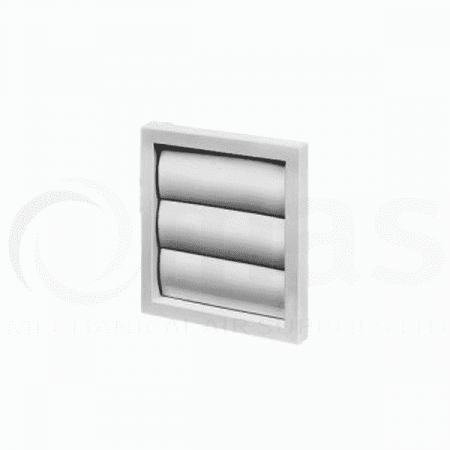 White external plastic grille with fixed louvred blades - 125mm Ø round spigot. 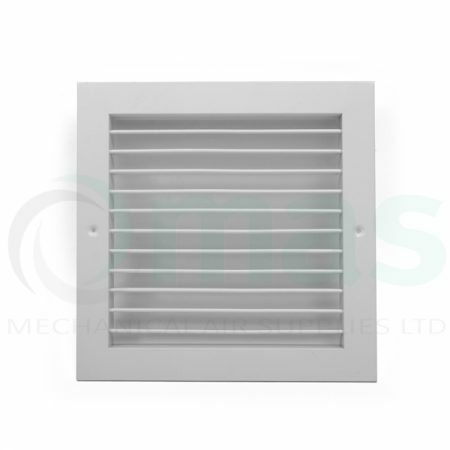 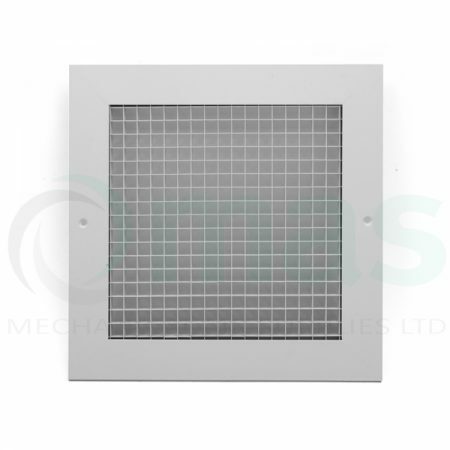 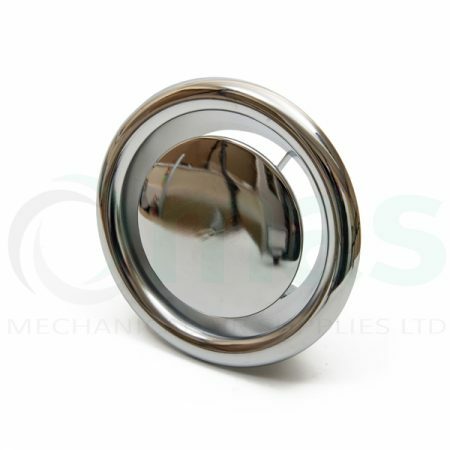 White external louvred plastic grille with fixed blades - 150mm Ø round spigot. 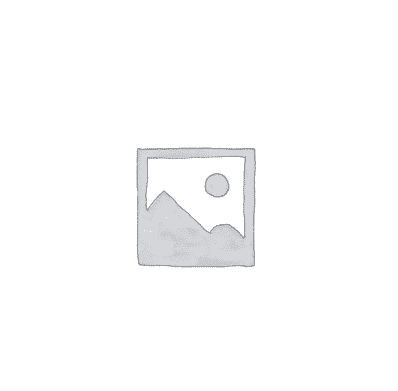 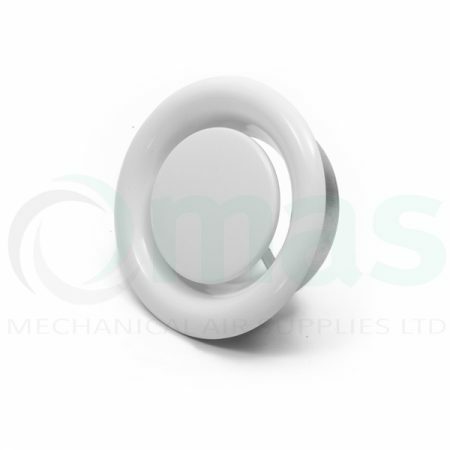 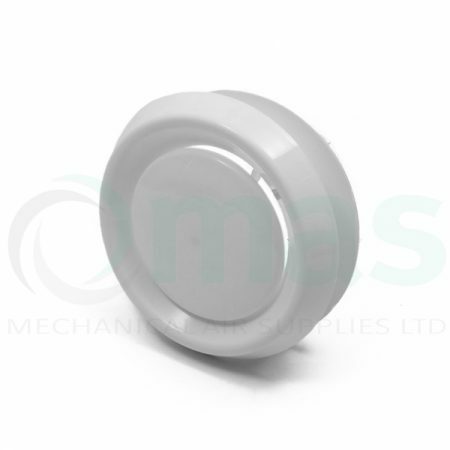 100mm Ø (neck size) plastic circular supply / extract air valve - white. 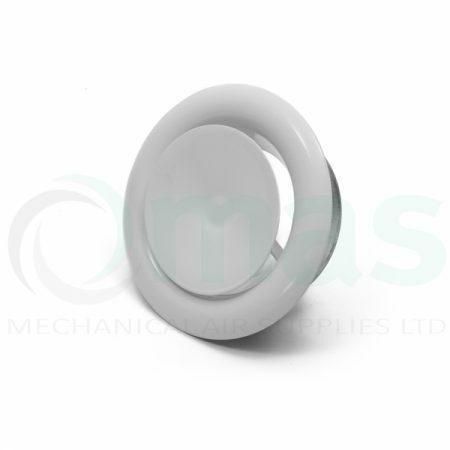 125mm Ø (neck size) plastic circular supply / extract air valve - white. 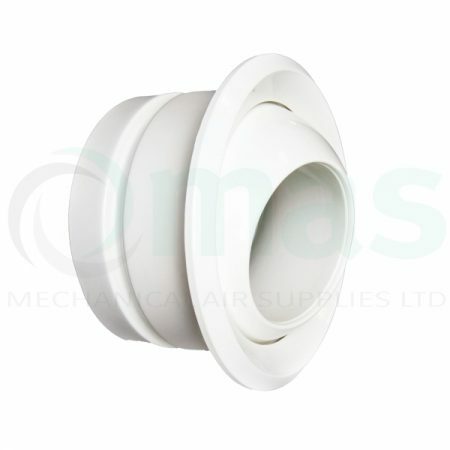 150mm Ø (neck size) plastic circular supply / extract air valve - white. 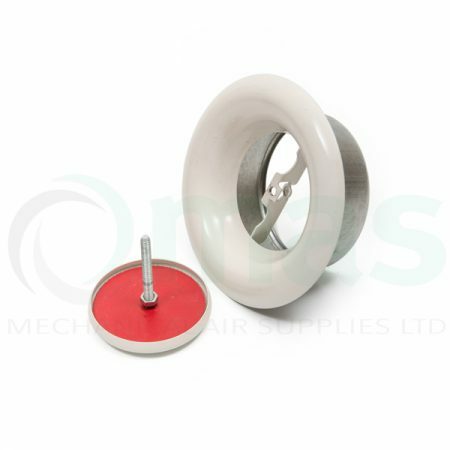 200mm Ø (neck size) plastic circular supply / extract air valve - white. 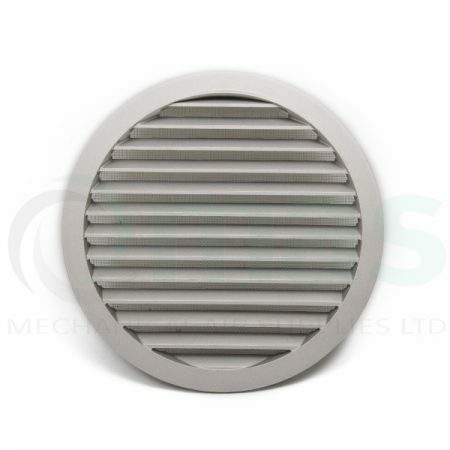 Features Greater flexibility than traditional circular diffusers. 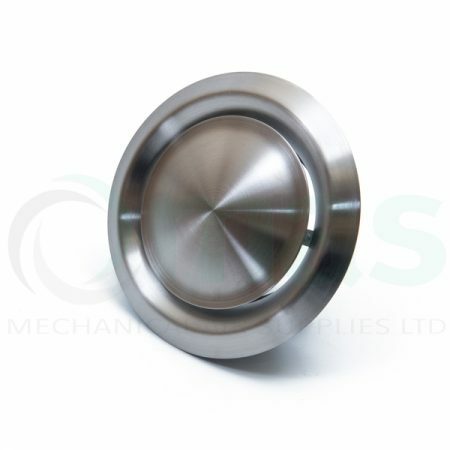 Fully adjustable air patterns. 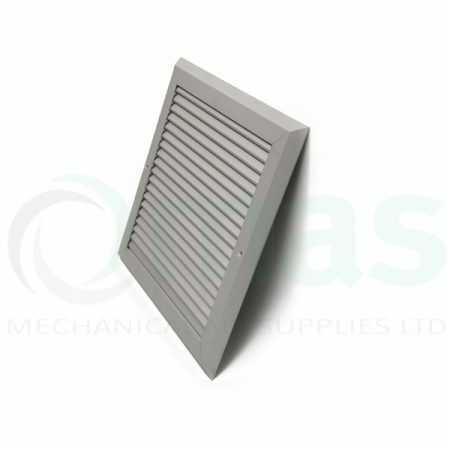 Ultra quiet air flow operation. 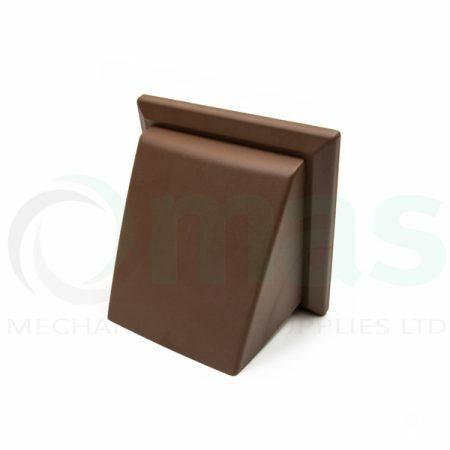 Easy clean scratch-resistant surface. 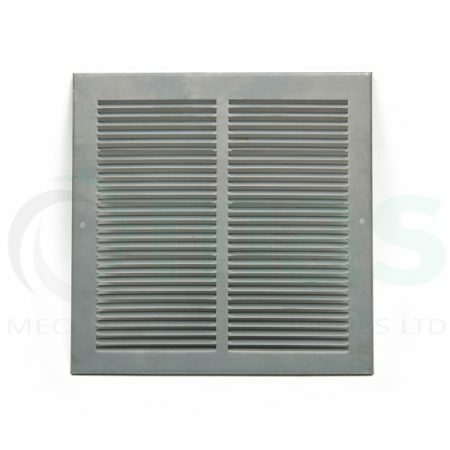 Pressed Steel Grilles. 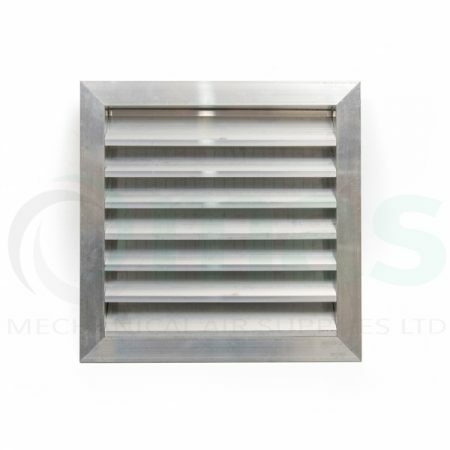 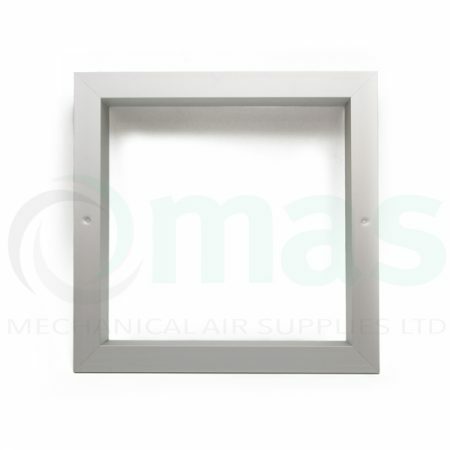 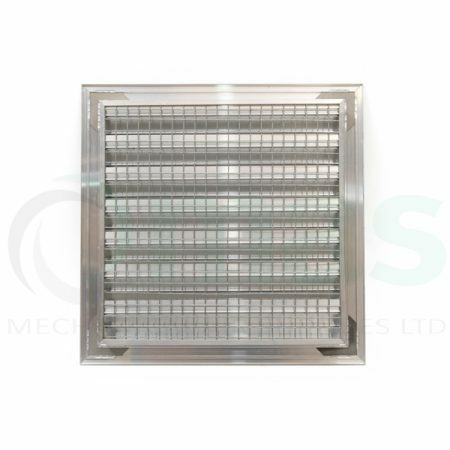 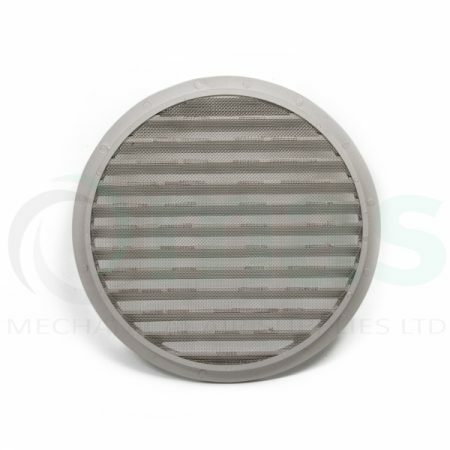 Unpainted pressed steel grilles, ideal for warm air transfer. 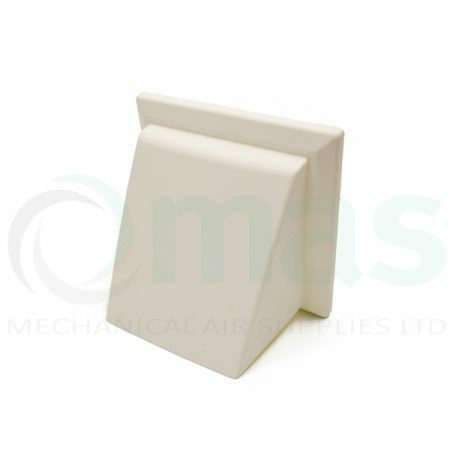 Also available with a powder coated colour, please add to quote and let us know the RAL Colour and we will get right back with a price and lead time.